NEW Year always come with new resolutions. Finance is an important aspect of most people’s checklists when it comes to planning new goals. While it is good to set new financial targets, it is also vital to re-look at our debt portfolio to ascertain if it is at a healthy state. At a national level, our country also has its financial targets matched against its debt portfolio. According to the latest Risk Developments and Assessment of Financial Stability 2016 Report by Bank Negara, the country’s household debt was at RM1.086 trillion or 88.4% of gross domestic product (GDP) as at end 2016. Residential housing loan accounted for 50.3% (RM546.3bil) of total household debts, motor vehicles at 14.6%, personal financing at 14.9%, non-residential loan was 7.4%, securities at 5.7%, followed by credit cards at 3.5% and other items at 3.6%. Evidently, residential housing loan is the highest among all types of household debt. However, a McKinsey Global Institute Report on “Debt and (Not Much) Deleveraging” in 2015 highlighted that in advanced countries, mortgage or housing loan comprises 74% of total household debt on average. As a country that aspires to be a developed nation, a housing loan ratio of 50.3% to total household debt would be considered low, compared to 74% for the advanced countries. In other words, we are spending too much on items that depreciate in value immediately – such as car loans, credit card loans and personal loans – compared to assets that appreciate in value in the long run, such as houses. Advanced economies, which are usually consumer nations, have only 26% debts on non-housing loan as compared to ours at 49.7%. In order to adopt the household debt ratio of advanced economies, our housing loan of RM546.3bil should be at 74% of total household debt. This means that if we were to keep our housing loan of RM546.3bil constant, our total household debt should be reduced from the current RM1.086 trillion to a more manageable RM738bil. This would require other non-housing loans (car loans, credit card loans and personal loans etc) to reduce from 49.7% of total household debt to only 26%. To achieve this ratio, the non-housing loan debt must collapse from the current RM539.7bil to only RM192bil. 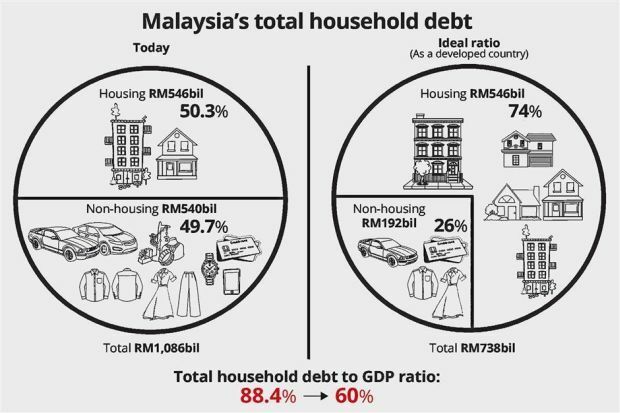 Reducing total household debt from the current RM1.086 trillion to a more manageable RM738bil would also have the added benefit of reducing our total household debt-to-GDP ratio from the high 88.4% to only 60%, making us one of the top countries globally for financial health. Malaysia’s household debt at present ranked as one of the highest in Asia. Based on the same 2015 McKinsey Report, our household debt-to-income ratio was 146% in 2014 (the ratio of other developing countries was about 42%) compared to the average of 110% in advanced economies. Adjusting the debt ratio by reducing car loans, personal loans and credit card loans will make our nation stay financially healthy. Car values depreciate at about 10% to 20% per year based on insurance calculations, accounting standards and actual market prices. Assets financed by personal and credit card loans typically depreciate immediately and aggressively. The easy access to credit cards and personal loan facilities tend to encourage people to spend excessively, especially when there is no maximum credit limit imposed on credit cards for those earning more than RM36,000 per year. If we maximised the credit limit given without considering our financial ability, we will need a long time to repay due to the high interest rates, which ranged from 15% to 18% per annum. Based on a report in The Star recently, Malaysia’s youth are seeing a worrying trend with those aged between 25 and 44 forming the biggest group classified as bankrupt. The top four reasons for bankruptcy were car loans (26.63%), personal loans (25.48%), housing loans (16.87%) and business loans (10.24%). It is time for the Government to introduce more drastic cooling-off measures for non-housing loans in order to curb debt that is not backed by assets. This will protect the rakyat from further impoverishment that they are voicing and feeling today. As we kick start the new year, it is good to relook into our debt portfolio. When we are able to identify where we make up most of our debts, and start to reallocate our financial resources more effectively, we will be heading towards a sound and healthier financial status as a nation. 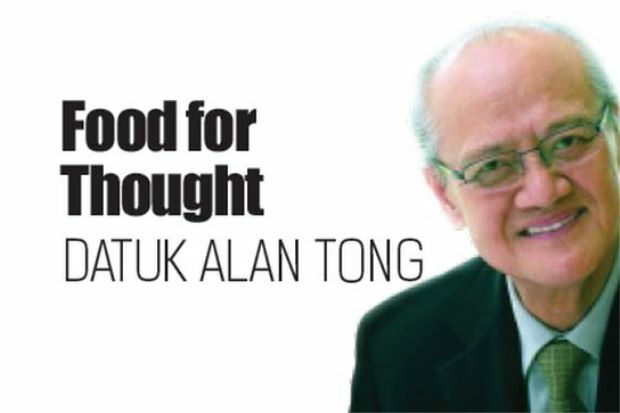 Datuk Alan Tong has over 50 years of experience in property development. 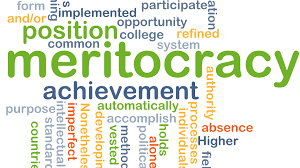 He was the world president of FIABCI International for 2005/2006 and awarded the Property Man of the Year 2010 at FIABCI Malaysia Property Award. He is also the group chairman of Bukit Kiara Properties. For feedback, please e-mail feedback@fiabci-asiapacific.com. Can Malaysia's household debt at 87.9% in 2014 be reduced to 54% ?